It’s a genuine tour de force through the darkest time in American history. As the picture above indicates, the book I would choose is Alexy Haley’s Roots: The Saga of an American Family. I read this book back in high school for fun and it’s left an undeniable mark upon me ever since. I often think about it because no book I’ve ever read encompasses the idea of an epic quite like this book. It’s a genuine tour de force through the darkest time in American history. You grow to love the characters, like Kunta and Kizzy and so on and your heart absolutely breaks to read what they go through and what happens to them. You want to “root” for them. Also, since the prompt stipulates “if you had enough free time” Roots is apt because it’s a long book. At over 700 pages, it’s an investment, but a worthwhile and necessary one. “The Human Comedy” by William Saroyan, is the book I would read. I first read it in junior high and over the years have re-read it or parts of it many times. This is a novel that holds many life lessons for me. I have not had the fortune of reading that book, but reading the synopsis and some of the reviews on Goodreads makes me want to put it into my must read pile. Thanks for the recommendation! 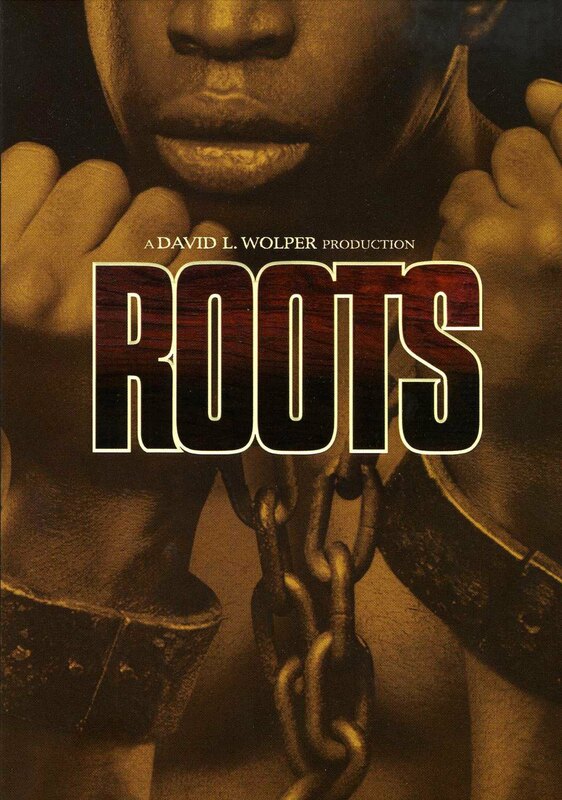 We have yet to read Roots, however, I can only imagine how intense it would be–even more so than the film! Thanks for posting a reminder about this classic!